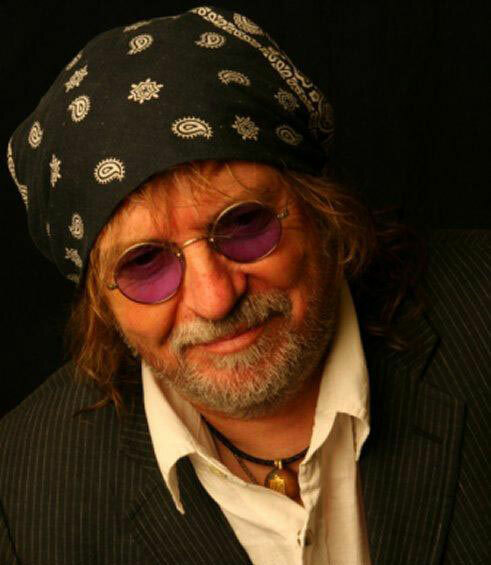 Ray Wylie Hubbard (born November 13, 1946 in Soper, Oklahoma) is a Texas Country singer and songwriter. Hubbard grew up in town of Hugo, Oklahoma. His family moved to Oak Cliff in south Dallas, Texas in 1954. He attended W. H. Adamson High School with Michael Martin Murphey, who had his own band at the time. Hubbard graduated in 1965 and enrolled in college, at the University of North Texas, as an English major. He spent the summers in Red River, New Mexico playing folk music. During his time in New Mexico, Hubbard wrote “Up Against the Wall, Redneck Mother”, made famous by Jerry Jeff Walker’s 1973 recording. Hubbard recorded for various labels but struggled with sales; his mix of country, folk and blues elements didn’t find an audience. After leaving the scene and struggling with personal problems, he returned to recording with Lost Train of Thought in 1992 and Loco Gringo’s Lament in 1994. Today Ray Wylie Hubbard is an elder statesman of the Texas music scene. From New Braunfels, Texas, Hubbard hosts a Tuesday night radio show called “Roots & Branches”. This program promotes new and established Americana artists. Like many other performers in his genre, he is perhaps as popular (or more) in Europe as in the US—Hubbard has been invited by record companies in the Netherlands to produce albums. His most recent recordings have been produced by Texas guitarist Gurf Morlix.